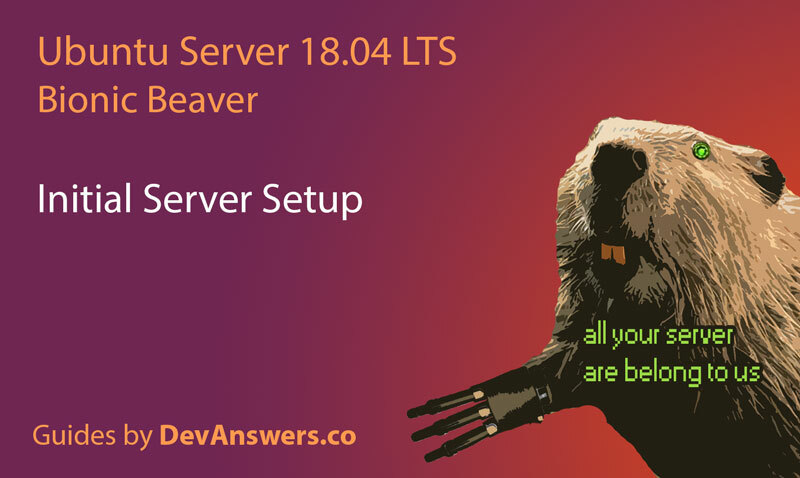 In this guide we will install and configure MySQL on Ubuntu Server 18.04 (Bionic Beaver). 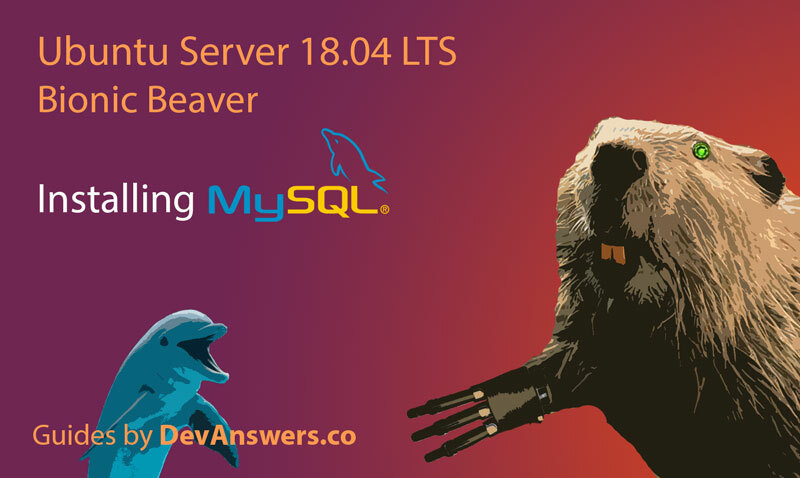 MySQL is the world’s most popular open source database, enabling the cost-effective delivery of reliable, high-performance and scalable Web-based database applications. In this guide we will configure your new Ubuntu 18.04 / 18.10 server and implement some best practices. Apache is the most widely-used web server in the world with approximately 45 percent of active sites running on it. 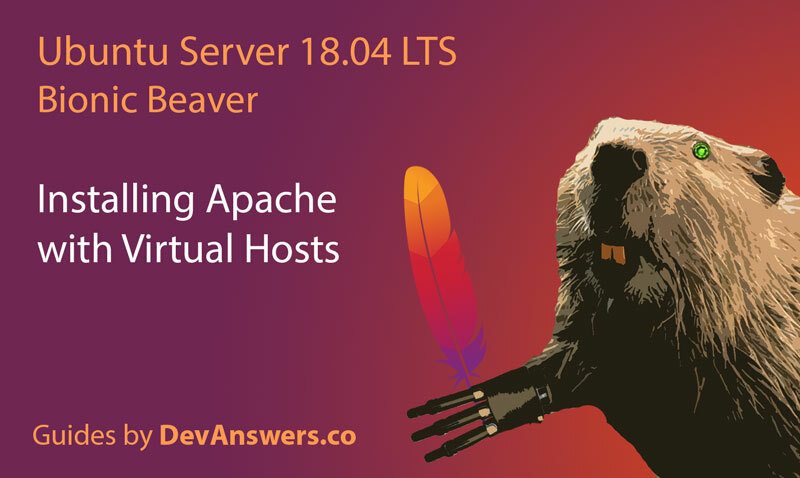 In this guide we will install and configure the Apache2 HTTP web server on Ubuntu 18.04 Server (Bionic Beaver). You can use this guide for a single domain website or multiple domains using Virtual Hosts. 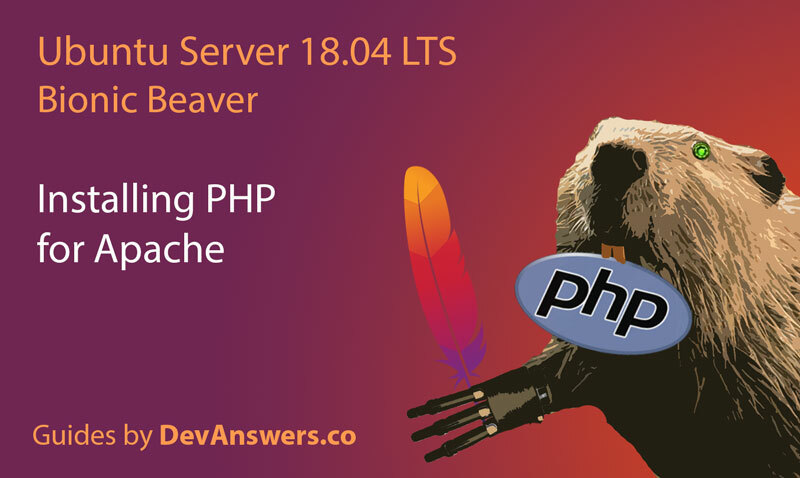 In this guide we will install PHP 7 and configure it to work with the Apache web server on Ubuntu Server 18.04 (Bionic Beaver). The PHP Hypertext Preprocessor (PHP) is a programming language that allows web developers to create dynamic and interactive Web pages. As of 2018, PHP was used as the server-side programming language on 85% of 10 million most popular websites!